Arms Around Sophia is an organization supporting Sophia in her efforts to fight her battle with cancer. All proceeds go to her treatment and travel expenses as she has to travel to Europe for treatments not yet available in the U.S. 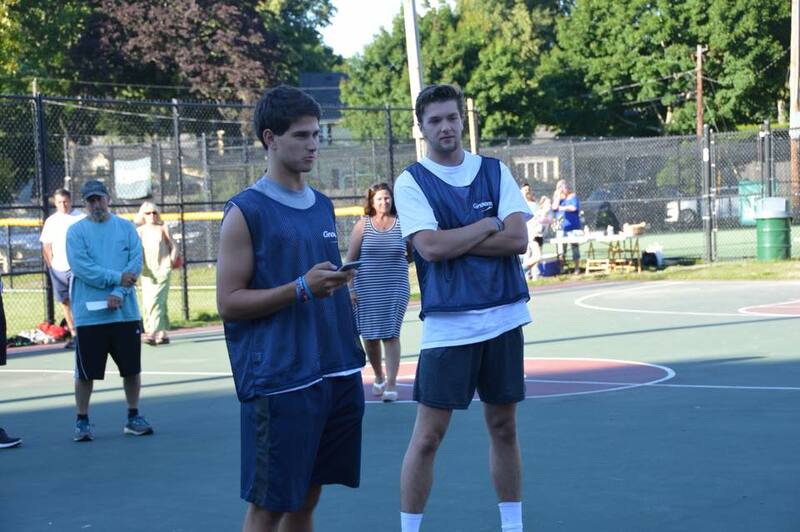 Shoot for Sophia is an annual 3 on 3 basketball tournament hosted by Marblehead Athletes in order to raise money for their friend and her family! Groom Construction donated 80 + reversible pennies for players to wear in the tournament and we couldn't be more proud to support this amazing event.